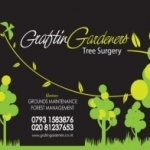 Surrey Tree Services is a company of professionals and provide every possible tree surgery service in Surrey and London areas. You will not find a more dedicated team and we guarantee a fast and efficient service, one that's tailored to needs of each and every client. 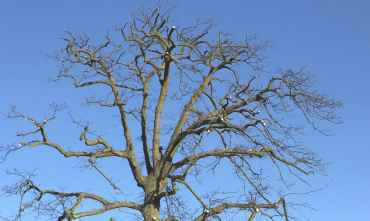 Our highly skilled tree surgeons can prune and shape any size trees and follow the guidelines in the BS3998.